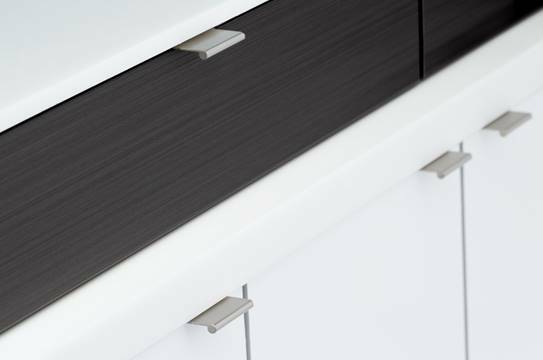 Hafele America Co. offers extruded contemporary cabinet pulls and grip space channels. Suitable for modern-style cabinetry, the collection includes items with stainless-steel and aluminum finishes that coordinate with popular fixture and appliance finishes. 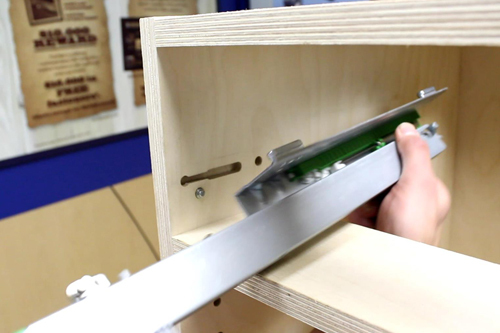 The pulls come in a variety of sizes and shapes for a wide range of applications; some can be custom cut. (800) 423-3531, Hafele.com/us.